With our Classic Wine Tour, we aim to show visitors a cross-section of Hawke’s Bay wineries. From household names you might recognise, to boutique producers selling mainly from their cellar door. 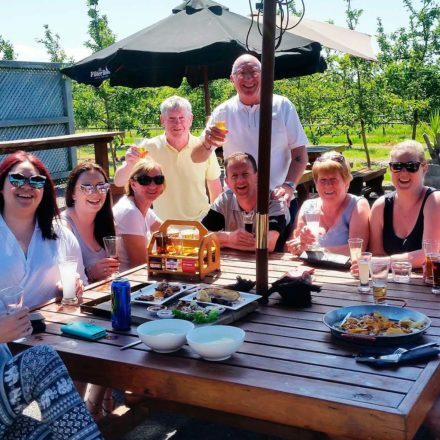 Join us for a fun-filled and informative afternoon visiting some of Hawke’s Bay’s most exciting wineries, ranging from boutique operations to household names. 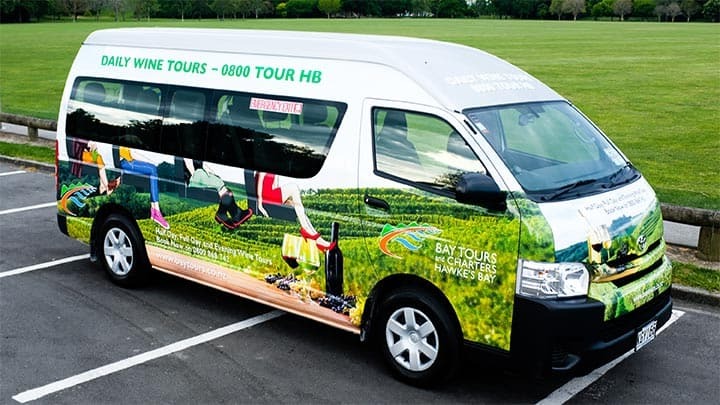 We’ll collect you from your accommodation with your fellow-wine tourers and whisk you into the beautiful Hawke’s Bay countryside. 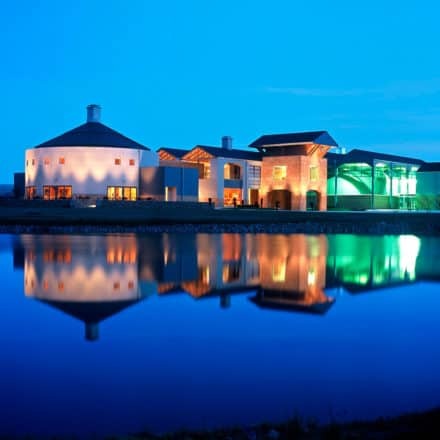 Each of the 3 or 4 wineries you visit will showcase many of their wines for you to try and tell you about their unique take on classic grape varieties. Also included is a vineyard experience to learn about the ‘roots’ of winemaking from the soil up. 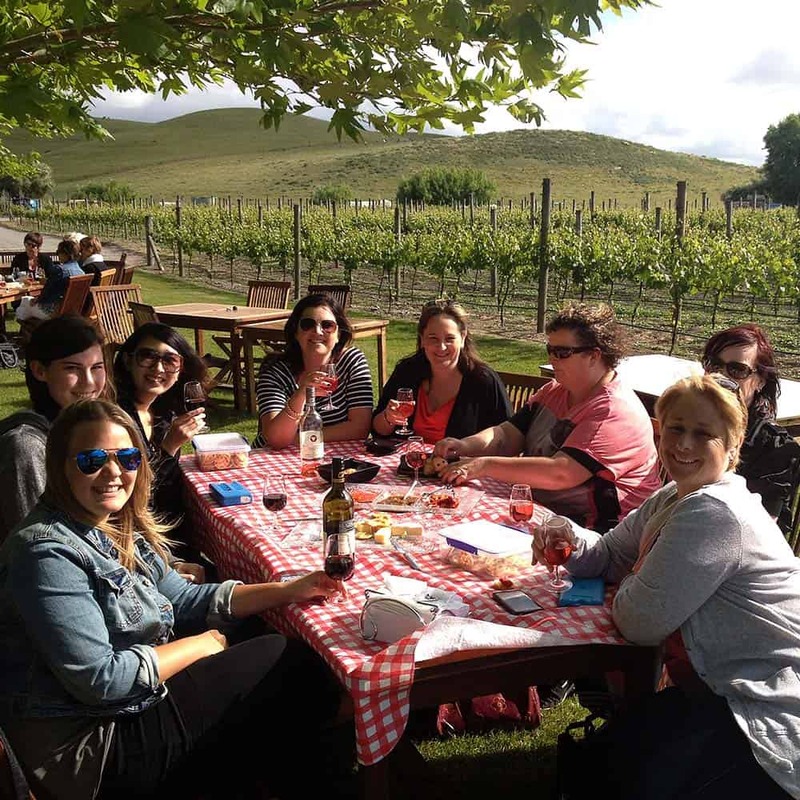 Plus you’ll enjoy a mid-afternoon cheese platter at one of the wineries to compliment a wonderful afternoon in Hawke’s Bay wine country. Don’t miss this must-do Hawke’s Bay experience. 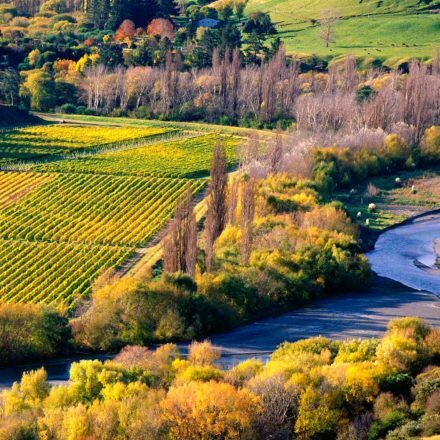 Want to experience some of Hawke’s Bay’s famous wineries as well as stunning rural vistas? Well, this full day of sipping and scenery is just the thing. In the first part of the morning (but not too early) we’ll collect you from your accommodation and the first destination will be the panoramic views from Te Mata Peak. With 360 degree views across the region and beyond, this is an ideal way to orient yourself for your day in ‘the Bay’. Then it’s off to taste the delights of our first winery. 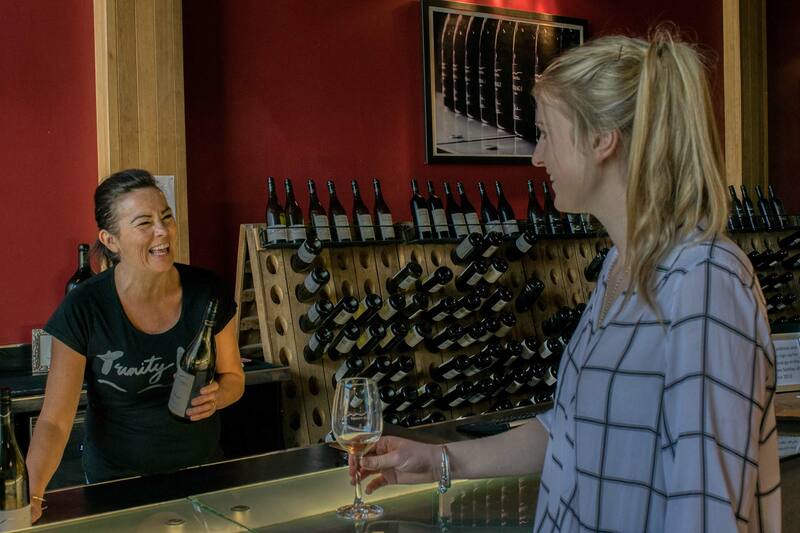 Throughout the day our experienced guides will take you to a combination of small boutique wineries and larger ones that are household names in New Zealand. 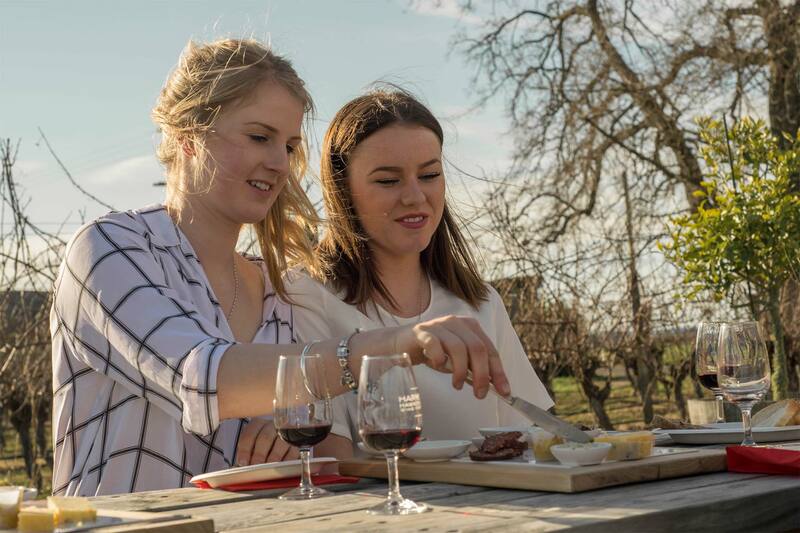 After the second winery visit, you’ll enjoy a one-course lunch at one of Hawke’s Bay’s top-class winery restaurants – a chance to get to know your fellow wine tourers over delicious local cuisine. Then it’s back on the trail to visit and taste at 3 or 4 diverse wineries together with a vineyard experience to see where it all starts. A moreish cheese platter later in the afternoon perfectly compliments the wine you’re tasting and the fun tone of the day. At the end of the tour, we’ll return you to your accommodation full of our regions’ bounty. 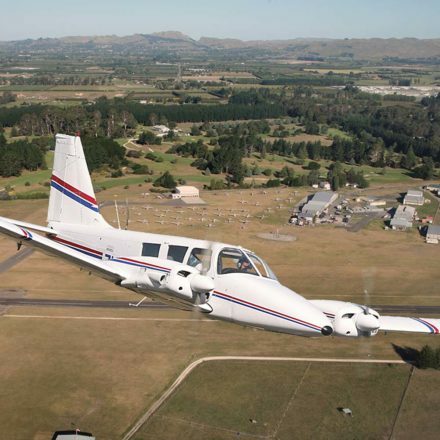 If you have only one day in Hawke’s Bay, make it count with this brilliant day of fun and sun.